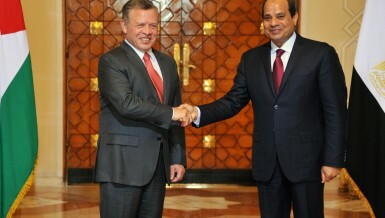 President Abdel Fattah Al-Sisi received on Wednesday King Abdullah II of Jordan, who is on an official visit to Egypt. 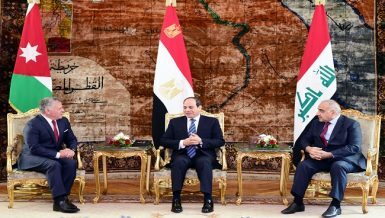 The Jordanian monarch and Al-Sisi will exchange views on regional and international issues. The discussions will also include improving bilateral relations in political, economic, and social fields.